Ever got feeling of being Fu*ked up? 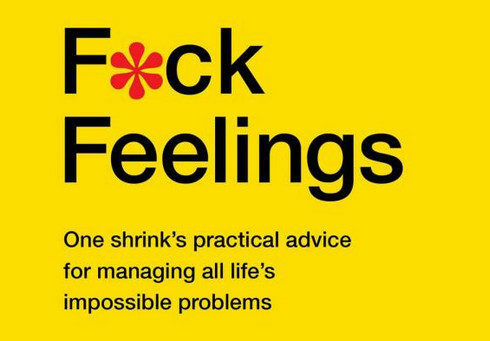 Well here you go with a brilliantly and sensible yet funny book the “F*ck Feelings”. IT is written by a Harvard-educated shrink and his comedy-writing daughter where they have tried to show up some real “F-Words” in life. This book will show you to deal with some F*ck and lead your way to right path toward your goals. We guess this F*ck Feelings is the last self-help book you will ever need!